By tradition, moonshiners have always been the secret illegal schnaps distillers, somewhere hidden in the woods, distilling and cooking outdoors over an open fire. That's exactly the reason why we launched this new outdoor category in our online shop. But that's not all, the CopperGarden® forge produces beautiful copper cauldrons, pans and pots, as well as cataplanas which are all perfect to use in the open. 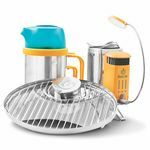 On top of that, we offer a wide variation of iron stands, gas burners and camping cookers, so we have grouped together these useful products in this new category! 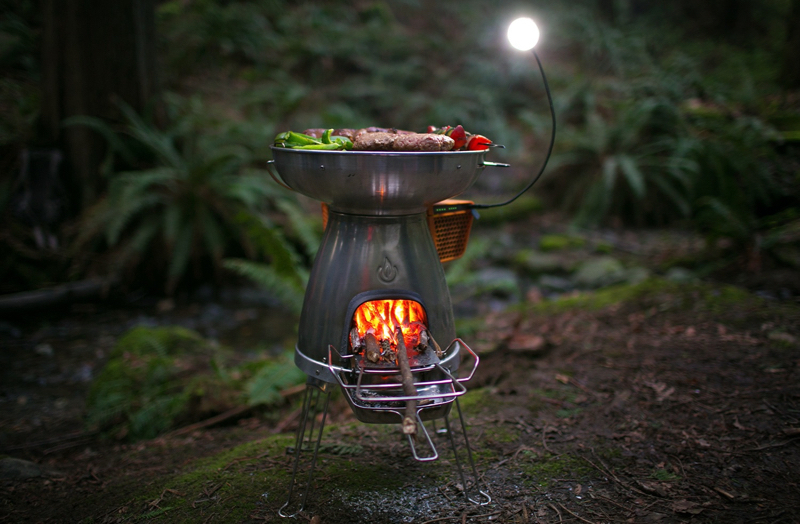 Here you will find many useful tools you need for camping and cooking outdoors. 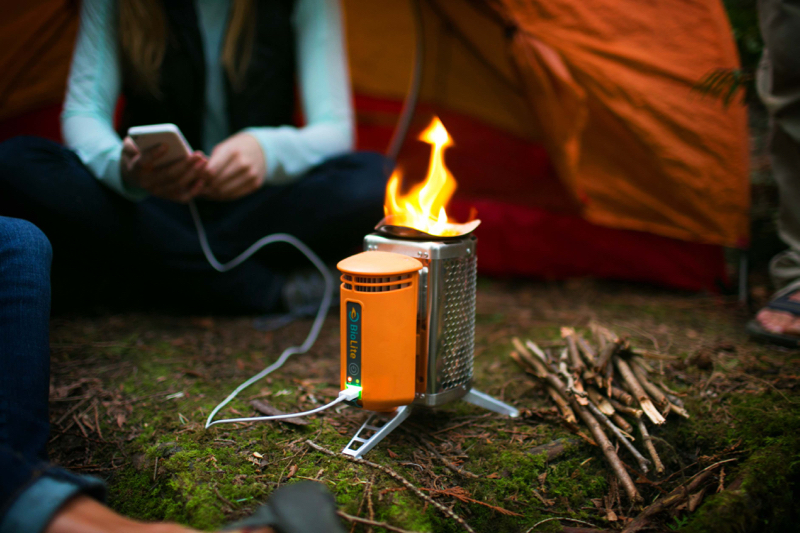 Enjoy our new category and new camping products!